HOD is a musical wunderkind on a mission to Blow(sic). 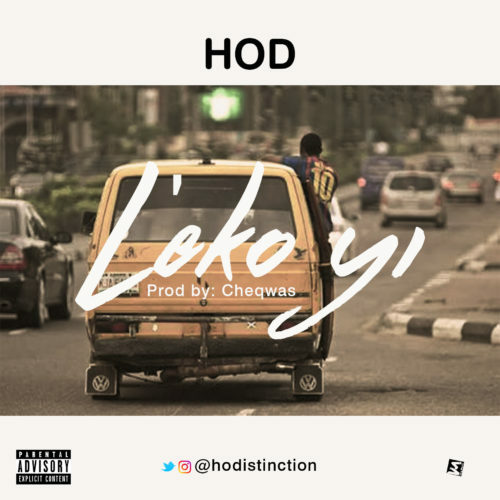 This brand new vibe, ‘LekoYi’ is what he calls ‘motivation’ for the street & a celebration of the ‘never say never’ tenacity of a Lagos Hustler. It was produced, mixed and mastered by Cheqwas.